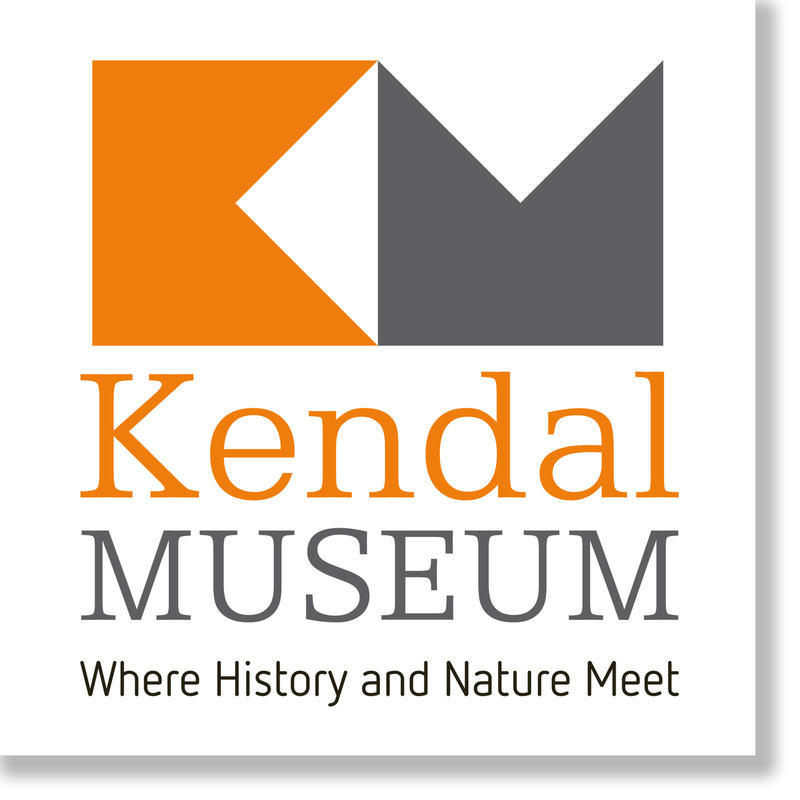 The Joseph Anthony Martindale herbarium is a large collection of British flowering plants at Kendal museum. The HLF funded looking through a lens project will completely digitise this collection, eventually making the images available online on a purpose built website. 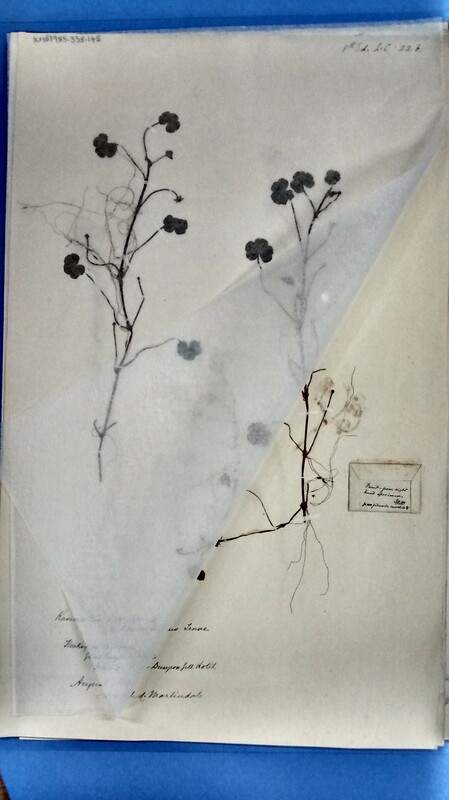 The Martindale herbarium dates from the 19th century and is too fragile to be on public display, it is currently being completely restored to help preserve it for another one hundred years. This is an enormous task as there are 24 volumes comprising of 4274 individual herbarium sheets. 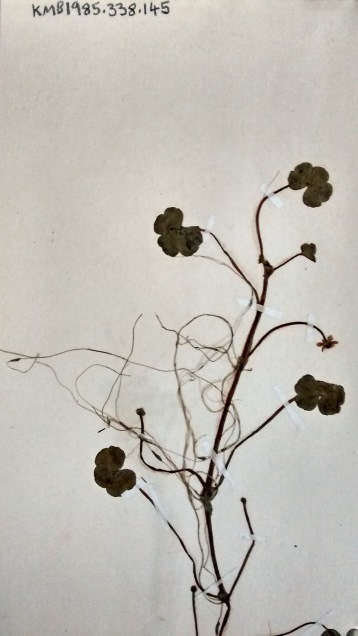 The herbarium has been fully recorded by Carol Davies the curator and manager at Kendal museum with the help of volunteers, the process took 3 years to complete. Before photography of the herbarium can commence each sheet needs to be given a individual accession number. This provides a unique identifier for the specimen and includes the date the collection was acquired. 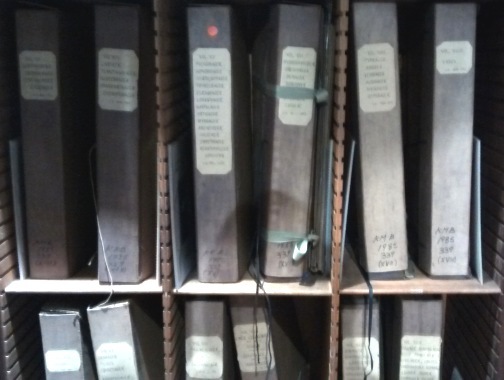 Already two volumes have been completed and with the help of volunteers and students on the cultural heritage course run by Kendal college this task will be finished in two months’ time ready to start digitisation of the herbarium in the New Year.